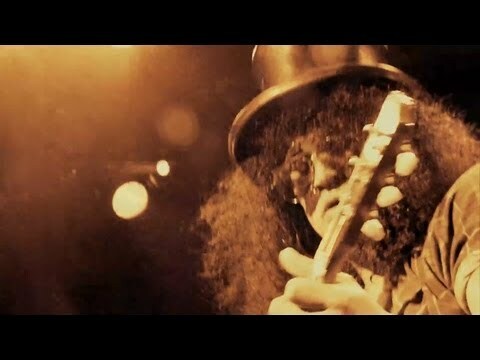 These are the first to parts of a new video series, Slash In The Studio, that takes a look at Slash working on his latest album. Slash opened up his recording studio, allowing unprecedented access into the mind and music of one of our guitar legends. In the second installment, Slash and friends go old school — deep into the LA valley for pre pre production — to work on new jams.